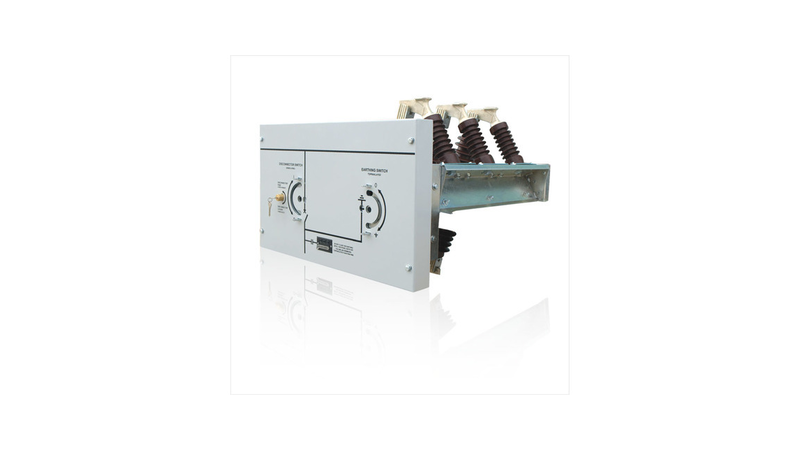 Aktif - Air Insulated Switchgear - Disconnector Switch is manufactured as 3 poles and 2 positions. Together with SES type earthig switches, it can be used as 3 poles and 3 positions. In case of on-load switching operation isn&apos;t necessary, the disconnecting operation can be done safety without required any other switching equipment.